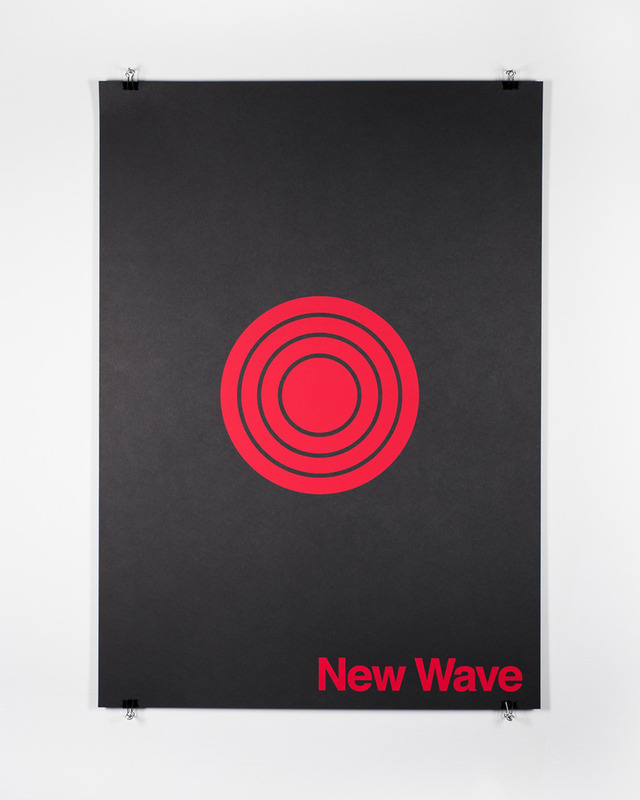 Edits by Edit / Music genre poster series curated by Edit / RT @BuroDestruct and many others. Previous Post: Daily Drop Cap by Jessica Hische. Since September of 2009, an illustrative initial cap has been posted daily.